Comments: i LOVE these slim drives. These are the ones I travel the world with – usually 2X 500 or 1TB drives in my bag at ALL TIMES. 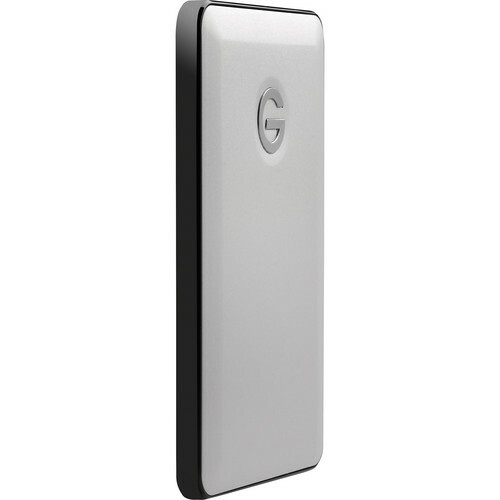 Description (from G-Tech): The G-Technology 500GB G-DRIVE Slim USB 3.0 Drive for MacBook Air is a slim, light and portable hard drive for your MacBook Air. 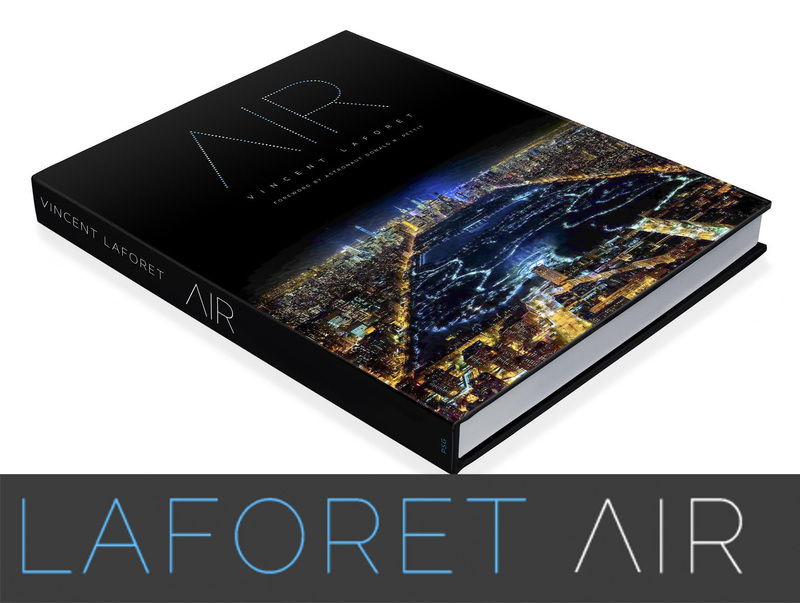 It features USB 3.0 connectivity, a 500GB hard drive, bus power and an all aluminum enclosure for efficient heat distribution. The drive is Time Machine ready right out of the box. 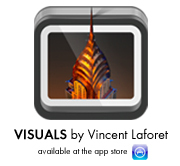 It’s plug-and-play compatible with Mac OS X Leopard (10.5) or higher, but it can also be reformatted for use with Windows. Comments: Rugged, dependable, fast and with multiple choices for connections to different systems. 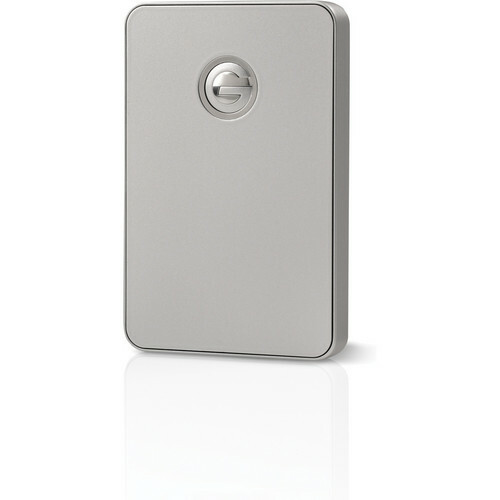 Description (from G-Tech): The 1TB G-Drive Mobile Hard Drive from G-Technology comes equipped with both FireWire 800 and USB 3.0 interfaces allowing for a variety of connection options. The G-Drive is Bus powered eliminating the need for an external power source when connecting your drive via a USB 3.0 cable. The included FireWire cables ensure fast data transfer when connecting to your system running Mac OS 10.5 or newer. Comments: Slim, light, dependable and FAST. I’ve used these drives for years and swear by them in terms of reliability. Basically I trust my entire jobs to a set of these drives (I always back up to MORE than one drive in case one gets lost/dropped etc.) The fact that these drives are BUS-powered (your laptop will power them) means you don’t have to travel w/ an external powers supply. I loathe power supplies as I often need to work off of my laptop on battery power on a plain or on location – yet another plus. 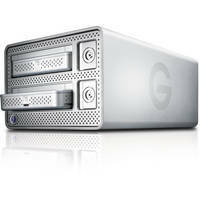 Description (from G-Tech): The 1TB G-DRIVE mini Portable Drive from G-Technology comes equipped with two FireWire 800 ports and one USB 3.0 port for versatile connectivity. You can also take advantage of the included FireWire 400 cable to connect your drive right out of the box. This SATA drive runs at 7200 RPMs with a 16MB cache. The integrated heat sink provides sufficient cooling ensuring the drive doesn’t overheat. 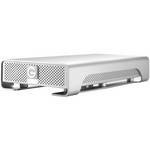 Connect the G-DRIVE mini to either a Mac or Windows computer for enhanced compatibility. 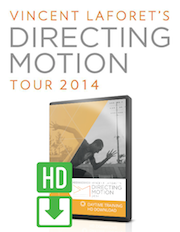 Comments: These are the drives I travel the world with on bigger productions. Description (from G-Tech): The G-DRIVE USB 3.0 External Desktop Hard Drive by G-Technology is an external hard drive that features a generous 64MB cache, a fast 7200 rpm spindle speed, and hi-speed USB 3.0 and FireWire connectivity. 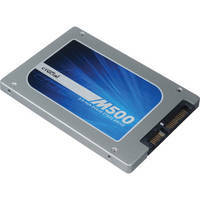 It also features a SATA II 3Gbps interface for smooth transfer and reliable operation on the inside. On the outside, the USB 3.0 port can deliver maximum transfer rates of 5Gbps. If you’re a Mac-based user, you still get the convenience of FireWire 800 (backwards compatible to FireWire 400). The fanless drive has its own internal heatsink built into the unit which offers improved cooling and quiet operation. Comments: When you’ve got larger jobs – especially when you are shooting .5TB to 1TB per day of RED Epic footage – this is the go to solution. You’ll need the space, reliability, and speed of these drives. Description (from G-Tech): The G-Speed Q 4-Bay Storage Array from G-Technology features an 8/12/16TB storage capacity capable of holding a variety of files including HD movies, videos, photos, music, documents. Easily connect this storage array to both Macs and PCs via the integrated USB 3.0, FireWire 800 and eSATA ports. Each included Enterprise Class Drive comes equipped with a 7200rpm drive speed along with up to a 64MB cache memory buffer. These hot-swappable drives can be configured in either RAID 0 for zero redundancy, or RAID 5 which for allows for operation with all but one drive present in the array. Comments: This is my current "Go To" solution for traveling on my productions (that don’t require RAID storage as w/ the unit above.) I love working w/ USB 3.0 out in the field and duplicating that drive when I get back to basecamp within this unit and via Thunderbolt. This is the way to go for me and I assume many others out there as it’s versatile, expandable, and works in the field and in a more controlled environment while offering you top speeds for data transfers. Description (from G-Tech):The 2TB G-DOCK ev Portable USB 3.0 HDD from G-Technology features two hot swappable 1TB 7200rpm hard drives. 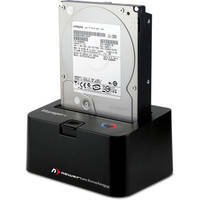 Each USB 3.0 compatible drive can be used individually or as a pair when placed in the included G-DOCK ev. When placed in the G-DOCK ev the drives can be configured in a variety of RAID formats including JBOD, RAID 0 and RAID 1. The G-DOCK ev comes equipped with dual Thunderbolt ports for up to 10Gb/s data transfer speeds as well as daisy chaining capabilities. With Time Machine compatibility you can plug this drive into your Mac running Mac OS X 10.7 or higher and begin saving and backing up your data. Comments: Excellent Solid State Media – I use these in my laptops and notably with my external recorders – such as the Atomos Ninja and Samurai. Description (from B&H): The 960GB M500 2.5" Internal SSD from Crucial features 960GB of storage for saving everything from HD movies, to videos, photos, music and more. With solid state drive technology you benefit from enhanced read speeds of up to 500MB/s as well as write speeds in excess of 400MB/s. This 2.5" drive fits a variety of needs such as adding additional storage for notebook computers. Once installed the 1.2 million hours MTBF ensures piece of mind that the drive will work when you need it most. Comments: A great way to copy drives to and from your computer without the need for enclosures or "full" hard drive kits. Description (from B&H): •	The Voyager Q Quad Interface Dock for 2.5" and 3.5" Serial ATA Drives from Newer Technology is an extremely convenient way to access data on a SATA internal drive without having to install that drive into your computer. The Voyager Q can hold drives of either the 2.5" or 3.5" form factor that are no greater than 4TB in capacity and that are of any SATA standard, whether that’s SATA 1.5Gbps, SATA 3Gbps, or SATA 6Gbps. Within those criteria, this dock supports hard drives and solid state drives. Your clutch mseatr cylinder/slave cylinder needs to be replaced and possibly your clutch disc/pressure plate also. This is assuming you have already made sure your clutch fluid level has been checked and topped off.